Some Times you don’t want to shift or move your house, but you have to do it. When it’s winter, it could be harder for you to run. 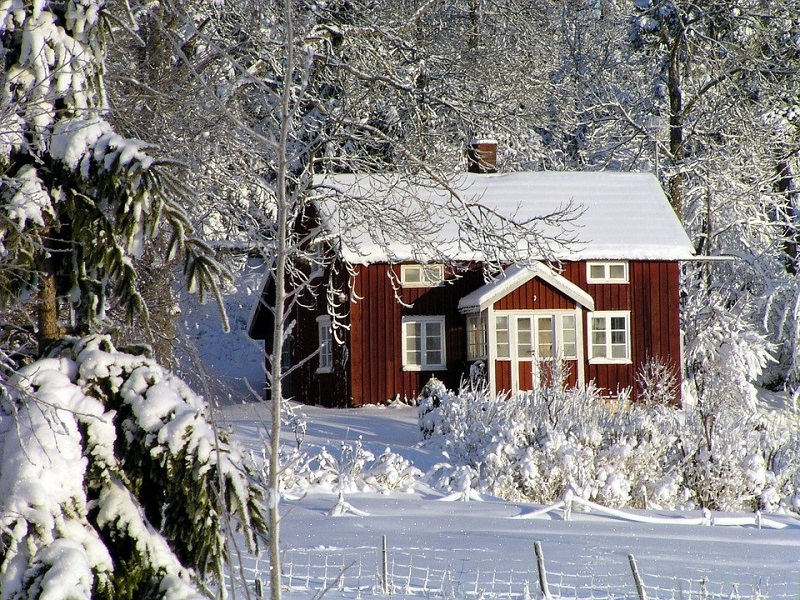 Most people don’t like to shift their houses while in winter, because of the frosty weather. They wait for some time for winter to be gone. Most people shift their house in summer or warm weather or daylight. They wait for the perfect weather, deciding a day and then start working. No way moving a house will not cause you any stress, but it could be if you hire professionals for this job to be done. Moving your house in winter is hard for everyone, so it can cause you more price if you hire a company for that job. But here I got a company with affordable price in winter Fox Removal, some of the services may take a high rate but not much. Heat and light: make sure when you’re running your house then try to do all work when it’s warm and in daylight. Because the home would be beautiful if you do it in sunny and day. 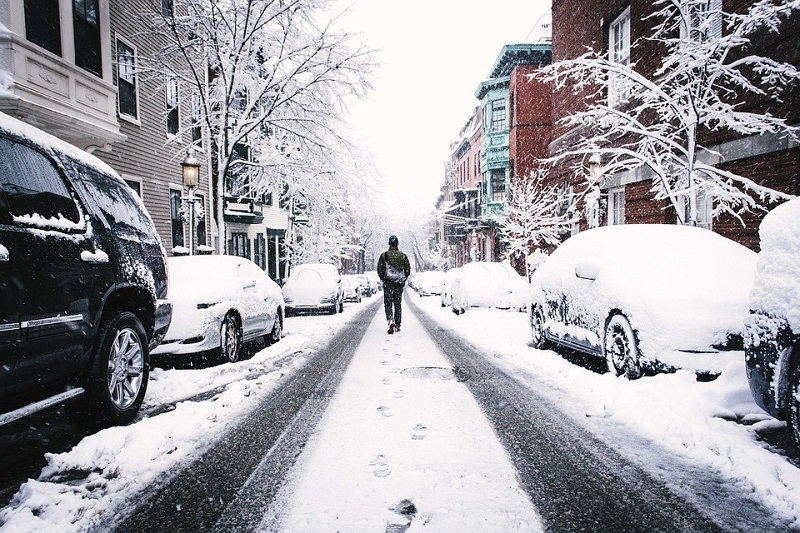 Clear the snow: Clear the snow which comes to your way while moving your stuff. It could be trouble or slippery while doing without removing the snow. Avoid Stormy Weather: Check whether forecasting apps before moving your house or shifting some stuff. Don’t do it in frosty whether it can cause you trouble. Storage: Make sure your shifting convince is better in road track. Because in winter the roads are much slippery. Driving on a wet road with heavy luggage could be difficult. Stock-up: Before shifting your house, make sure you got enough stock and provision to keep your family going if you’re moving to a new home. Be aware of the light: In winters we have short daylight time, mostly in many countries it comes dark after 4 PM. Should I Hire Professionals While Moving a house in winter? It Might be a good choice if you found a moving company which matches your terms and budget. Because the staff of the company is well-trained and professional in doing their jobs, hiring a company can cause you time-consuming and less laborious work, infect no hard work they will do it on their own. They will quickly do their job. They use the proper tool for a separate thing. Packing then unpacking they have all adequate gadgets to do it. Moving from one house from another is not a piece of cake. You have to search for the location which suits you. It could be great if you find the place with met our requirement but, It will be stressful if you didn’t see the site which doesn’t suit you. So here we are going to show some tips which will help you to organize your house, or we can say decorating your home after moving. While moving you will go to pack your stuff in cotton boxes, but it is going to become a mess? You know that you will not go to remember after wrapping which cotton is for kitchen stuff and which of them decoration pieces. So here are the things you need to do, put a note on it like color full not, for example, blue one kitchen red one for the bedroom and then put them on kinds of cotton. While packing takes time to the thing because people in a hurry mostly forget things where they keep it. Even doing it in a hurry can also cause damaging or broking stuff. While packaging your stuff you will find your old and unnecessary things which is the best time to them to the trash, or if they are fine but you don’t need them you can have a Gurage sale. When you’re shifted to the new house make sure you have changed the address on your internet, Water, insurance, and other things to do or cut out the old house connection. Make sure you locked the doors before leaving.